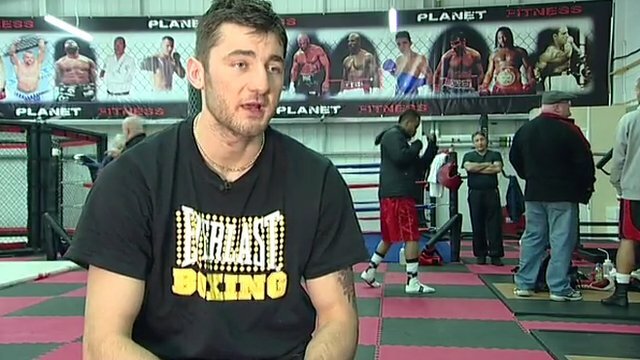 Nathan Cleverly has vowed to be the model professional ahead of his WBO light-heavyweight title defence and restore class back into British boxing. They clashed in a press conference after Vitali Klitschko beat Chisora in a WBC heavyweight title bout in Munich. The Welshman added: "I have a chance to do that, conduct myself in a professional manner as always and leave my talking for inside the ring not outside. He said: "When you are disciplined it is straightforward to keep control of your emotions.